Welcome to Showcase Shutters & Interiors, Inc., where our customers are our #1 priority and we offer a broad selection of window treatments at extremely competitive rates. We have been in business since 1984 and service the Southern California area. 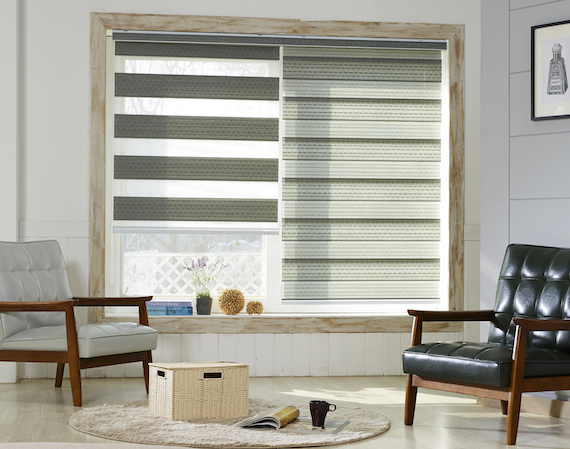 We have experience in window treatment installation and design which makes us different from our competitors. We are a fully licensed window covering and installation company. We also provide professional measurements and installations. Our design backgrounds allow us to create the possibilities of the classic look and the latest trends. We can create the perfect style for your lifestyle & budget. Contact us today for your free in-home estimate. We look forward to the opportunity to earn your business!